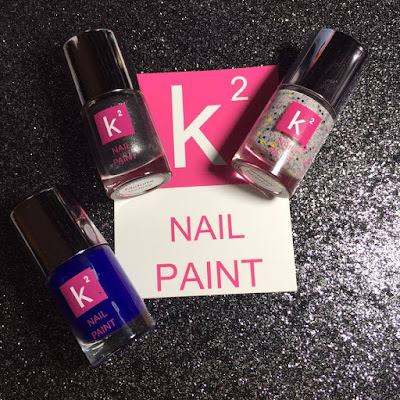 In today's blog post, I will be reviewing a brand called K Squared Nail Paint. The owner/operator behind this hand made indie brand is named Karen and is based out of Brooklyn, NY - United States. I had contacted Karen asking if she would be interested in me reviewing her products, and she kindly replied being interested. 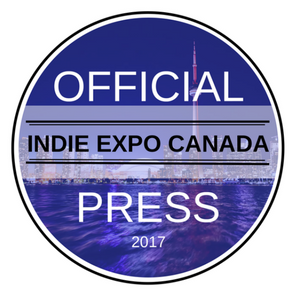 I was super excited, because I truly love promoting and supporting Indie brands. 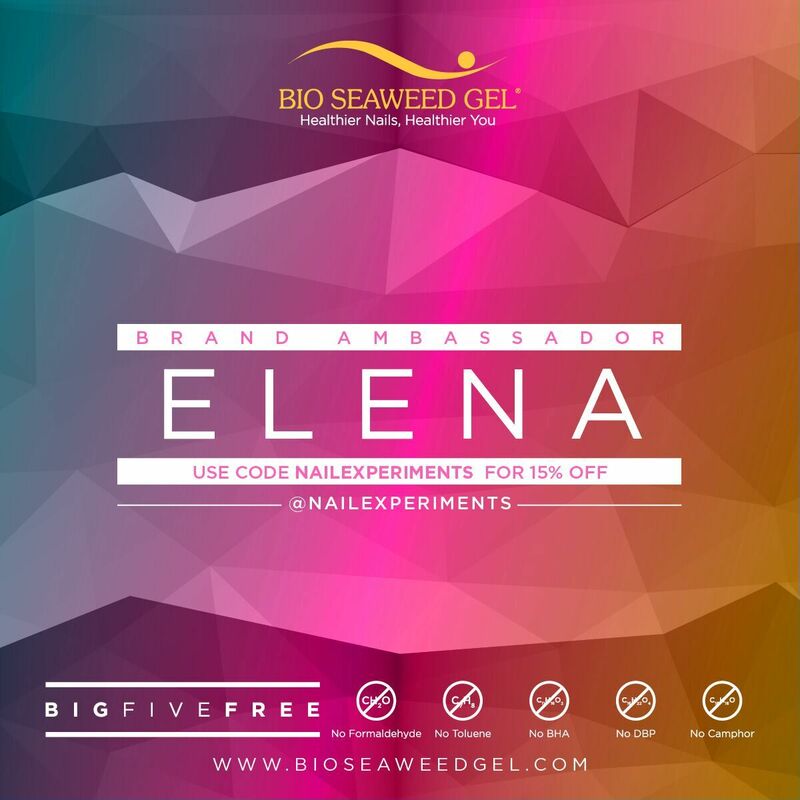 Her polishes are inexpensive at $4.09CA (yes I'm totally serious!!!) 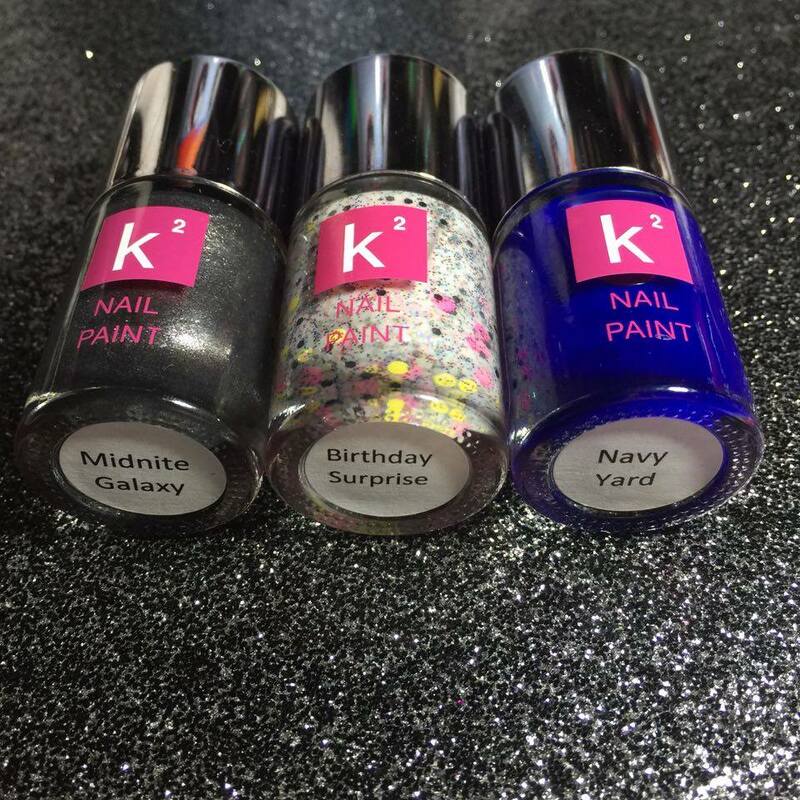 for a full size 15ml and has 14 lovely shades to chose from. 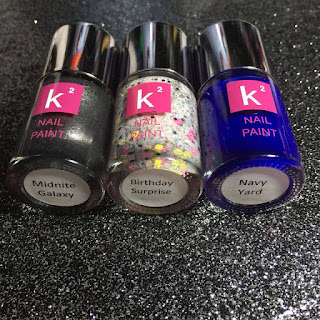 She had asked me to go forward with picking out 3 polishes that were to my liking, and my choices were; Midnite Galaxy, Birthday Surprise and Navy Yard. Now lets get onto the review! 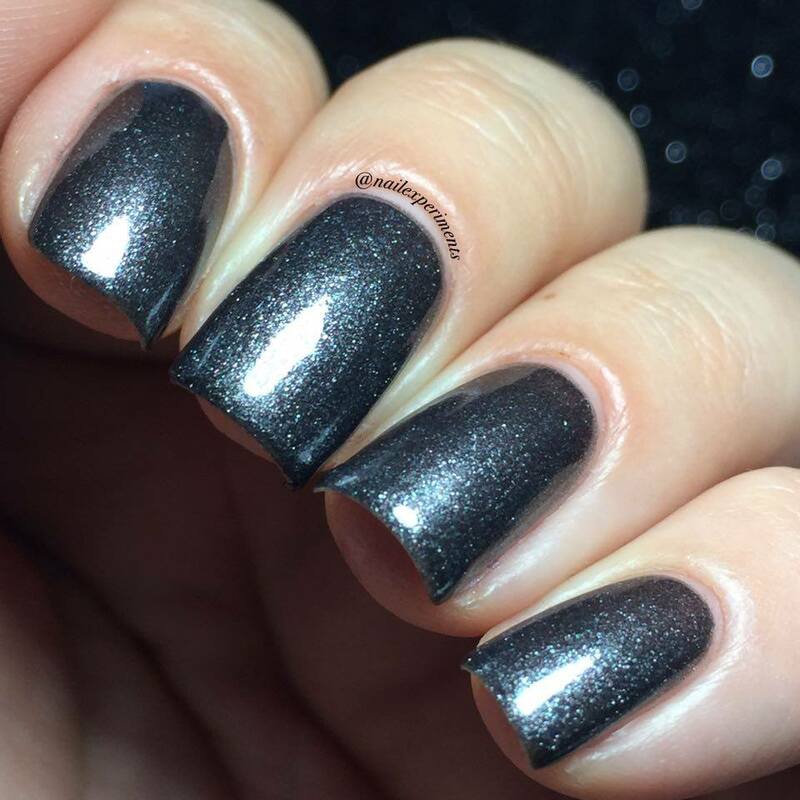 Here is 3 coats of Midnite Galaxy, which is a sparkly translucent grey with a deep blue under tone. 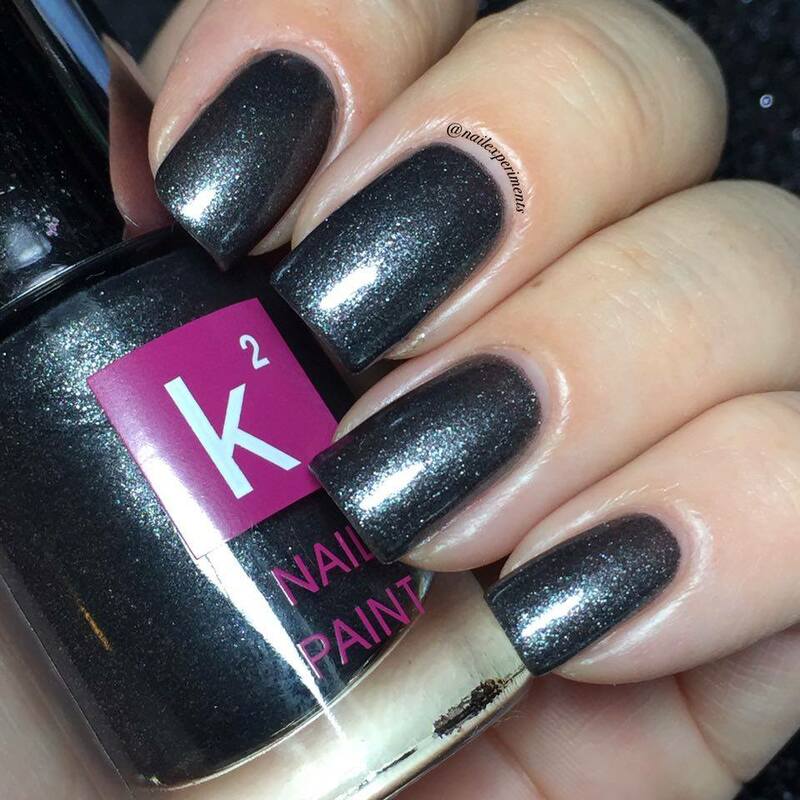 This is shown without topcoat, because who needs topcoat when this polish is infused with such awesome shine! Of course I recommend wearing a topcoat, if you would like a longer wear time. 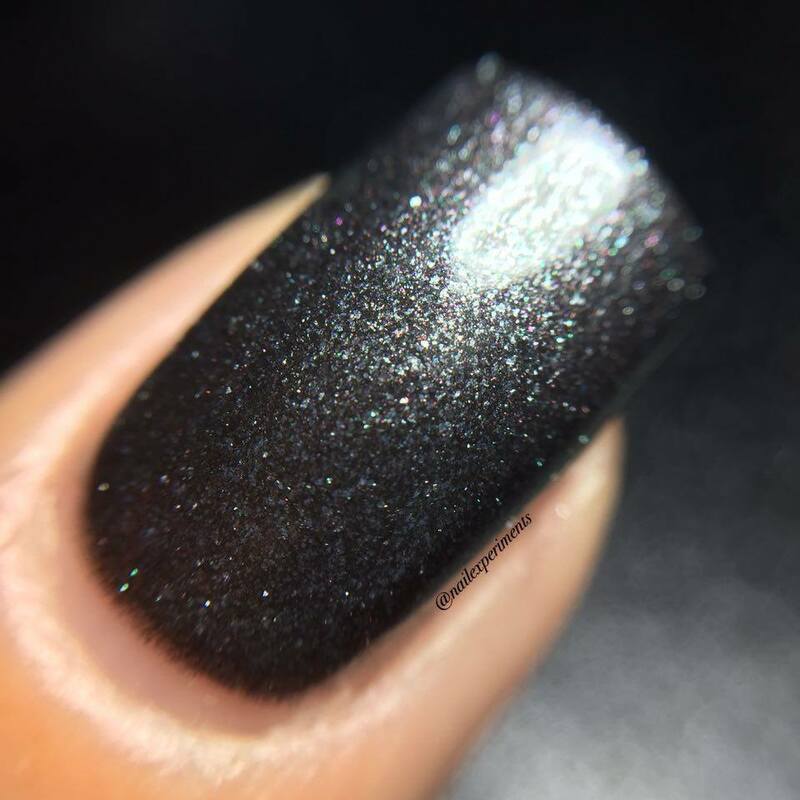 This polish is gorgeous, and I just am obsessed with the sparkle!! 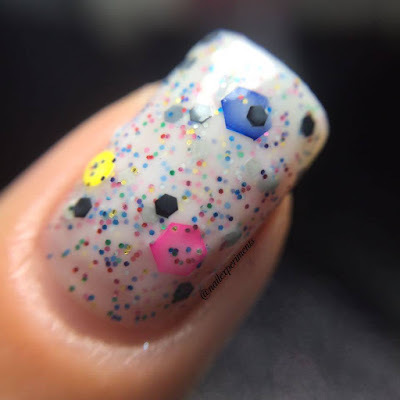 Here is is 3 coats of Birthday Surprise, which is a white crelly loaded with colorful matte glitters.This is shown with 1 coat of topcoat, and I suggest 2 to ensure a smooth finish. I'm just neurotic in the sense of I don't like bumpy/textures finishes, and apply 2 coats of a top coat to smooth the surface. 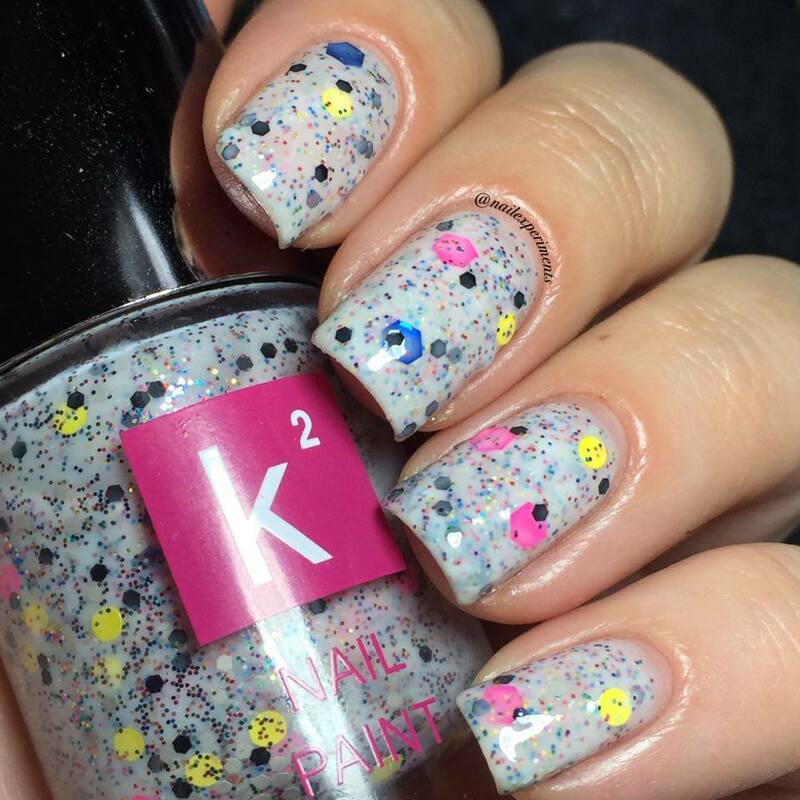 This polish is super fun, and really give me that 'birthday Surprise' feel! I really love my crellies, and this one is a winner in my books! 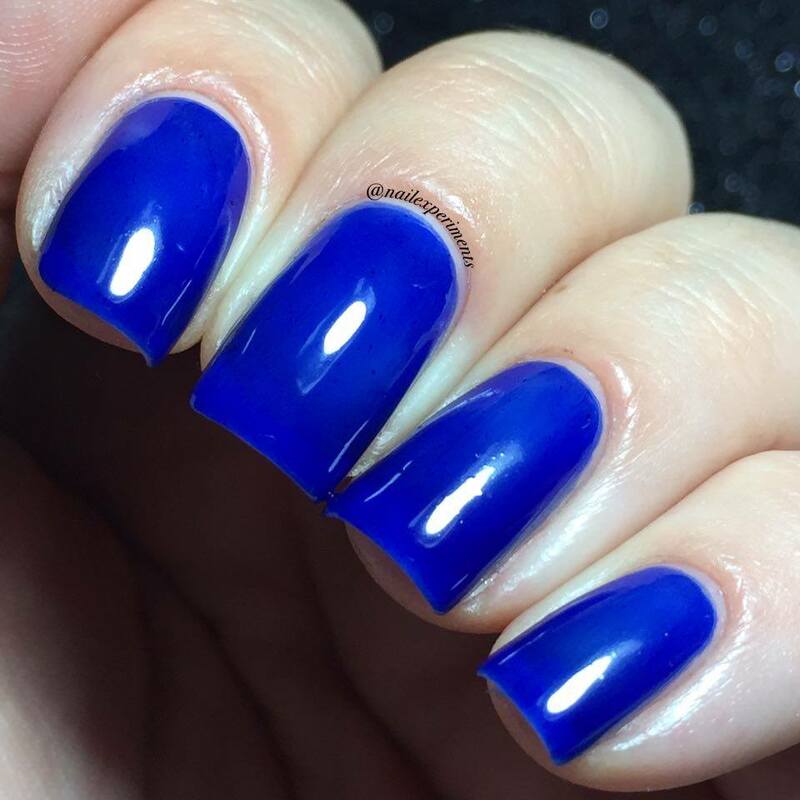 Last up we have Navy Yard, which is a lovely marine blue squishy/jelly polish. 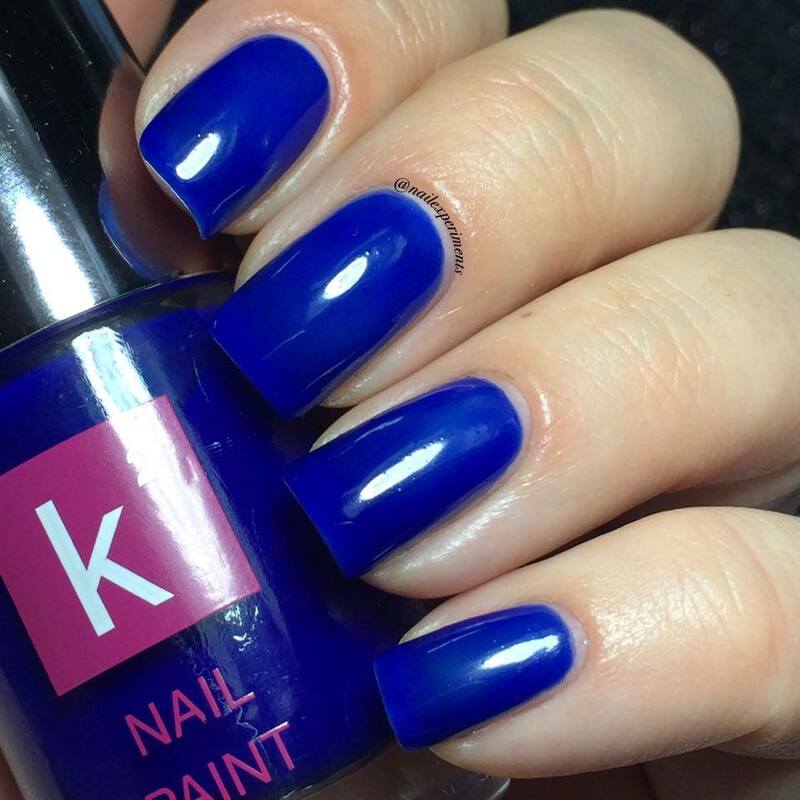 This is shown with 3 coats, and no topcoat as its packed with shine. I'm in love with this color, coverage, opaqueness and love how squishy it is. Only issue I had with this particular one, was the formula was a tad grainy. Other than that, great polish and I'll still wear it regardless of its 1 minor flaw. 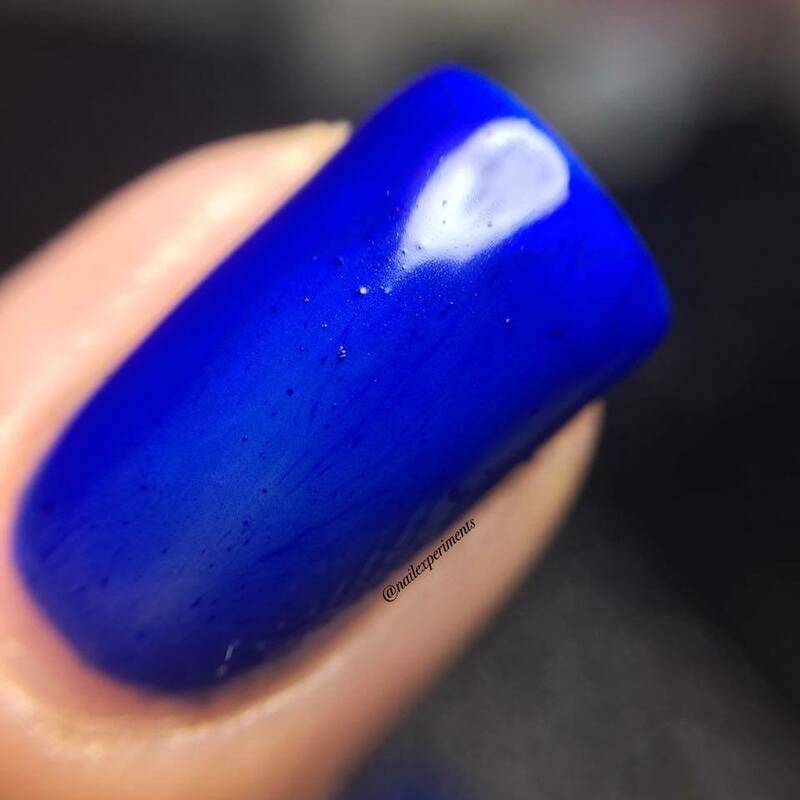 If anyone is a Sally Hansen Pacific Blue lover, I feel this comes quite close! All in all, I think these polishes are great and a great bang for your buck. Karen has been super kind when communicating via e-mails, and has fantastic customer service. 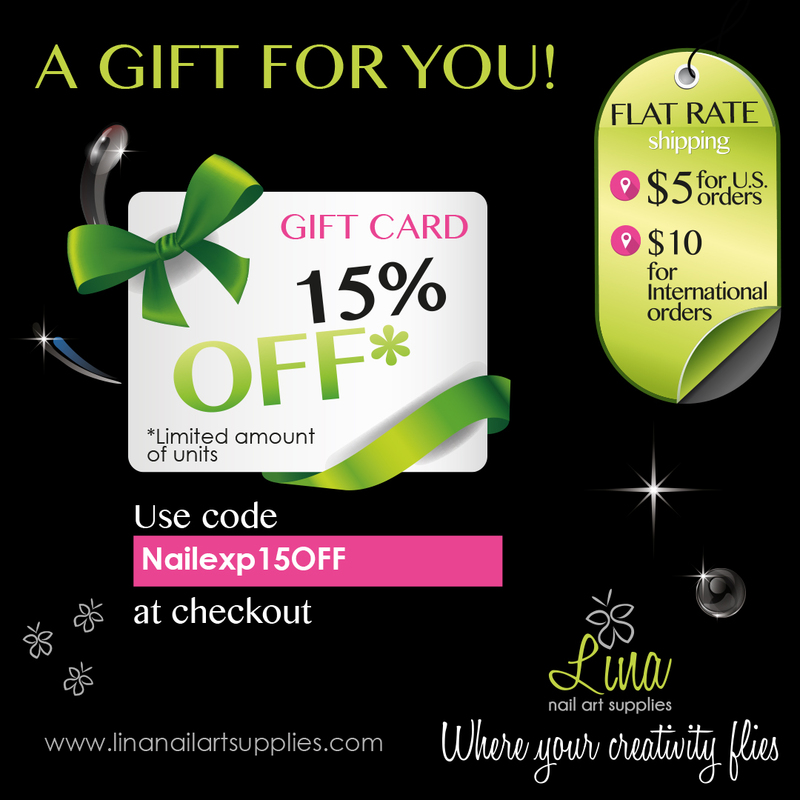 Feel free to check out her Etsy shop, so you can see what else she has in store! Great review :) The birthday surprise polish is so fun! Thanks! I love all the rainbow glitters! !